In January 2017, Egyptian journalists, attorneys and activists have reported jihadist crimes against Copts. I highlight the following two, which victimize Christian women, girls and families in the Coptic communities of Egypt who are specifically targeted in these acts of violence. The disappearance of a minor girl from her Christian family usually turns out to be an incident of kidnapping and forced conversion to Islam. One week into this year, a 17 year-old girl, Rania Eed Fawzy, was found missing from her family home in the village of Al Kiati in the Al Minea province of Upper Egypt. 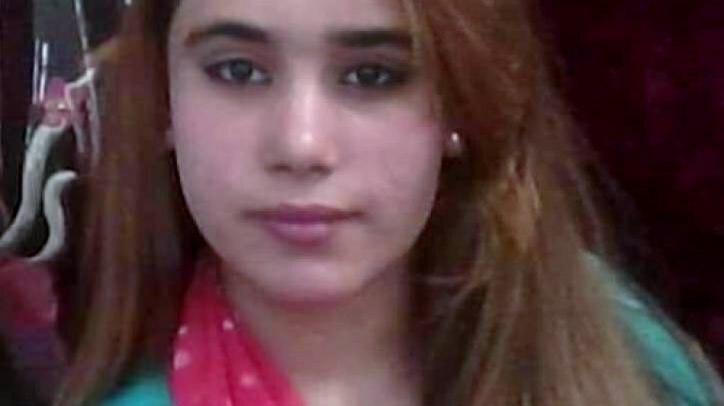 Family members of the missing girl filed a complaint with the local police that a Muslim male named Rabee Radi Naghi had taken their daughter against her will. retrieve the girl and warn her of death from apostasy. forever to the Muslim community. returned to her rightful home. children serves to increase the Muslim population while decreasing Christian numbers. changed her name to Iman. In addition, she demanded a divorce from her husband, custody of her daughters and possession of their partment. Her attorney said that Imam Mustafa Abed El Gani, a professor at Al Azhar University, engaged his services. Relatives met with her attorney who would not allow them to meet with Samira, but only with the professor who introduced Samira to him. The Imam claimed that Samira embraced Islam, but he also refused the family request to meet with her. Clearly, Samira was eingheld hostage. The professor described meeting Samira for the first time when she came with two men, one, an Imam from a village (Samalut) near her home and the other the professor refused to identify. The Imam from Samalut is behind every girl disappearing from that village. The local detective chief stated to the family that the Samalut Imam’s activity in kidnapping and forced conversions is well known to them. However, the head detective categorically refuses to take any action against his criminal activity. The family went to the office of Al-Ahzar Authority to check for the deposited certificate verification of her conversion to Islam which would be on file after a kidnapping. None was produced. A meeting followed with Samira’s attorney who suggested that Samira could be returned to her family for a ransom. documentation office. There was none, nor was there an existing court number related to Samira’s lawsuit. Finally, the local police of Samira’s town informed family members of a dead woman’s unidentified body found in the canal north of Cairo. They were asked to come to Cairo to identify the body. As of yet we do not know the outcome.